MEFL has been working with Powershop to deliver community energy projects in Moreland. This program utilises funds raised through Powershop’s customers (who opt to pay a few extra cents per kwh) to help community groups and not for profits go solar. Powershop’s customers have raised over $280,000 to date which has helped to support three projects in Moreland. Each of these projects has received $10,000 towards the cost of their solar system, which has meant they are able to afford systems that deliver real economic and environmental benefits. 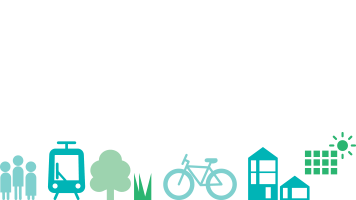 Supporting these projects has helped deliver a wide range of social benefits too. Brunswick based Milparinka supports people who have a disability to pursue lifestyles that include the same opportunities that all members of the community expect and enjoy. 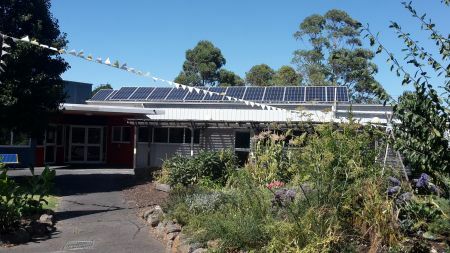 The Your Community Energy funds helped Milparinka to install a 22.88kW system on their Albert Street centre, saving Milparinka about $4,400 per year in power costs and reducing their CO2 emissions by almost 40,0000 kg. These ongoing savings will enable Milparinka to spend more on what really matters – their community. Projects that will be supported as a result of the savings include a sustainable food waste project and development of their SEEDs communal garden that provides opportunities for people at Milparinka to have valued roles in their community and to contribute to other people’s lives. As well as delivering solar the project has also helped to build some great links between Milparinka and MEFL. One of Milparinka’s clients now comes to the MEFL office weekly to collect MEFL’s food waste. This is then composted at SEEDs and used to help the garden flourish. If you know of a Moreland based community group or not for profit who owns their building and would like to receive $10,000 towards a solar installation contact helen@mefl.com.au.